Pastor Yvette Davis is POWER’s Director of Outreach and Organizational Development. 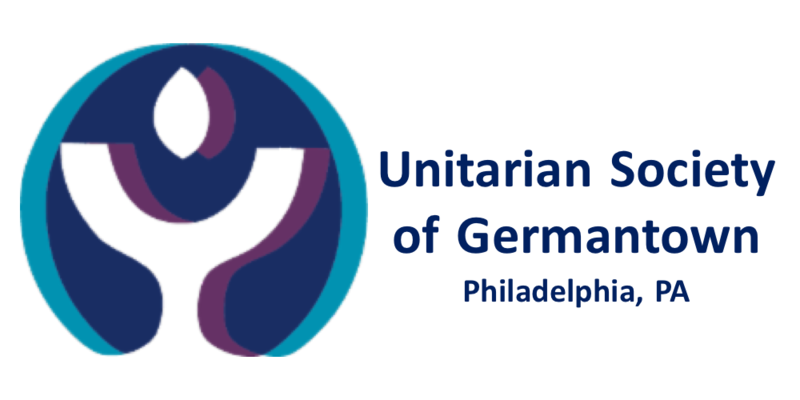 Come learn about this growing Philadelphia interfaith movement for justice! Rev. Davis is Pastor of Urban Engagement with Cookman Beloved Communities Baptist Church in Philadelphia, PA, The Rev. Dr. Donna Jones, Senior Pastor. Prior to that, Pastor Davis served in the United Methodist Church in pastoral and extension ministry roles. Among these roles, she was the first African-American woman pastor of Grace United Methodist Church in Harrisburg, PA and Asbury United Methodist Church in York, PA, and Bridesburg United Methodist Church in Philadelphia, PA.
She served as the Director of The Office of Urban and Global Ministries, Strengthening the Black Church for the 21st Century Coordinator, and Shalom Coordinator for The Eastern Pennsylvania Conference of The United Methodist Church. Pastor Davis resourced more than 120 urban local United Methodist churches in the areas of ministering with ethnically and socioeconomically diverse populations in an urban context. Pastor Davis serves on several Boards and Committees including The Christian Churches United Healing Communities Organizing Committee; The WITF Community Advisory Board; the Strategic Planning Committee for Jewish Family Services; and The Emerging Ministries Consulting. Pastor Davis earned a Bachelor of Arts degree in English Literature from New York University; a Master of Science in Library and Information Science from Drexel University; attended Drew Theological Seminary; and is currently pursuing a Doctorate in Business Administration at Capella University. She is a Lilly Foundation Clergy Leadership Fellow and a JP Morgan Chase Foundation Fellow for Nonprofit Management for Faith-Based Leaders. Pastor Davis currently lives in Harrisburg with her cat, Buster. When she has spare time, she enjoys spending time with friends, reading, crocheting, and practicing for her motorcycle license test. Visit POWERs website for more information.